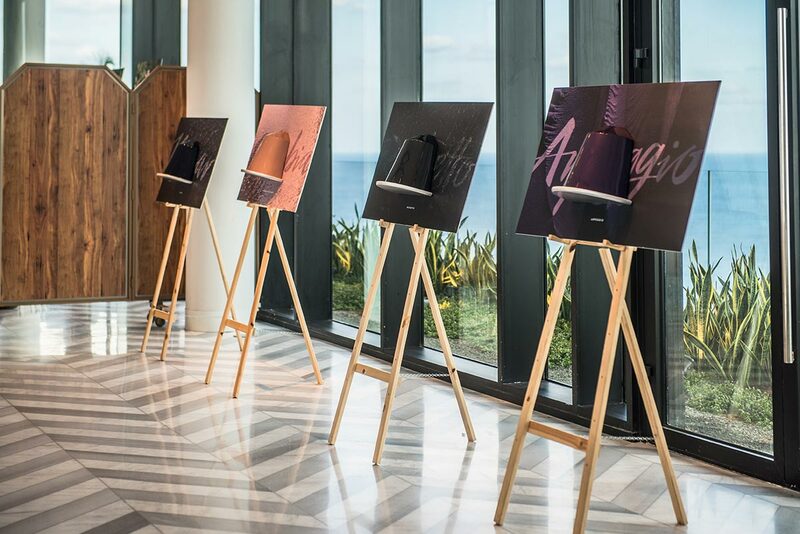 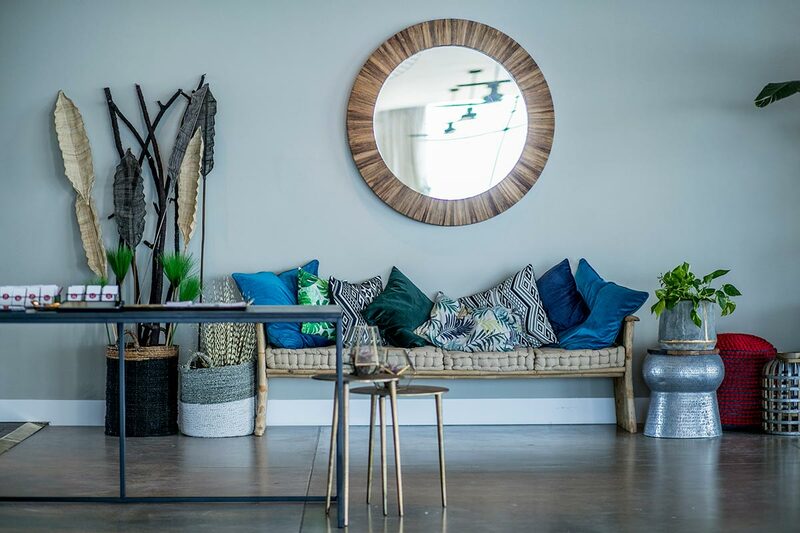 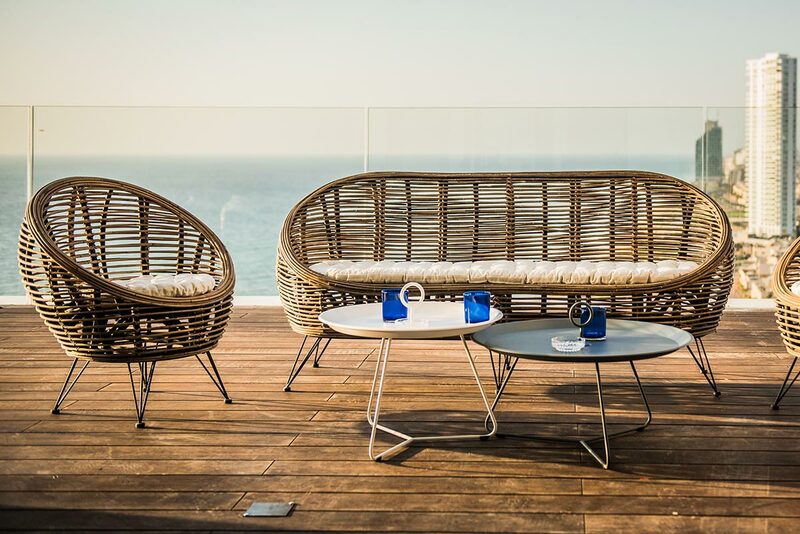 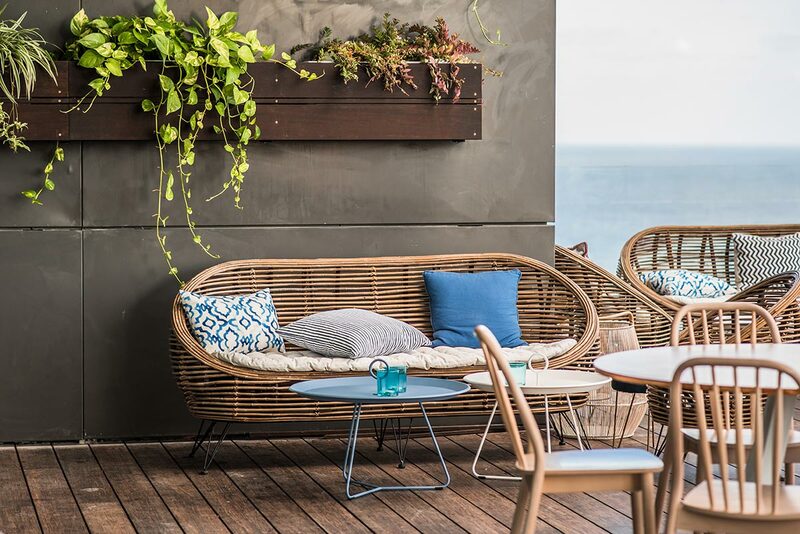 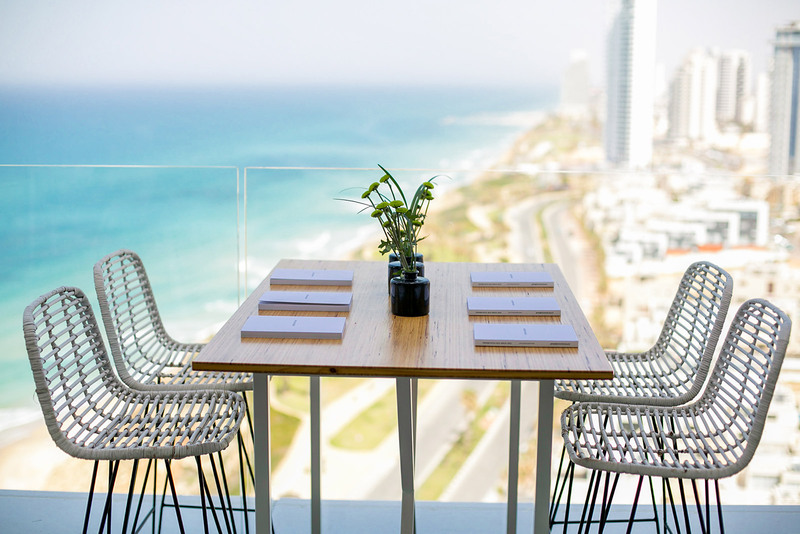 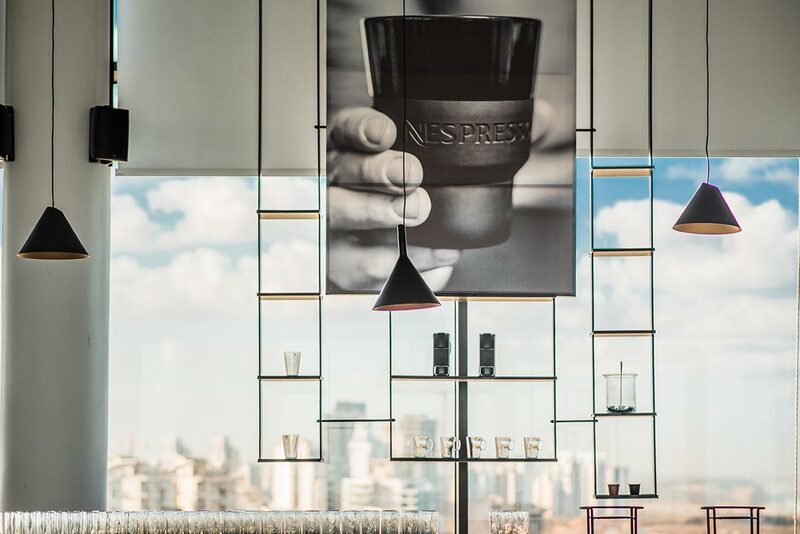 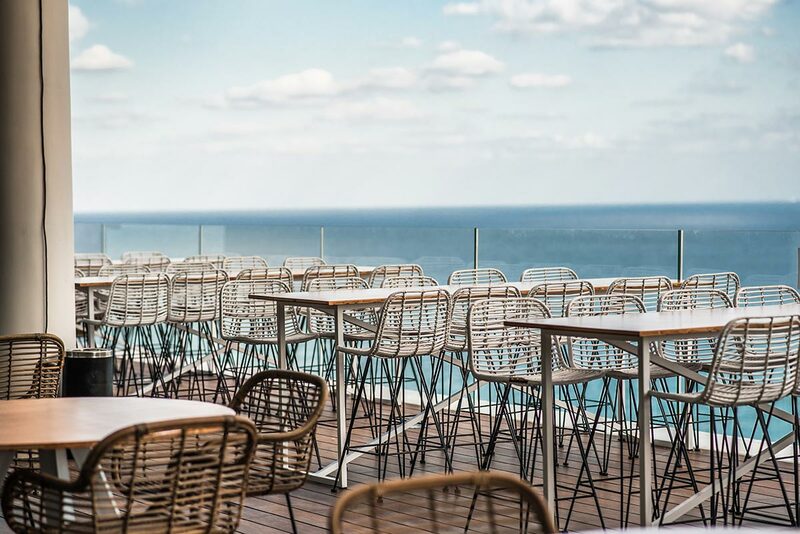 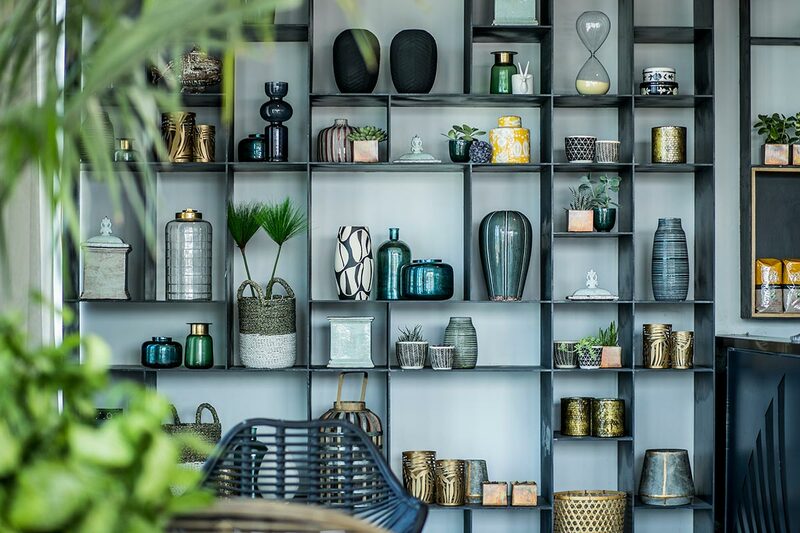 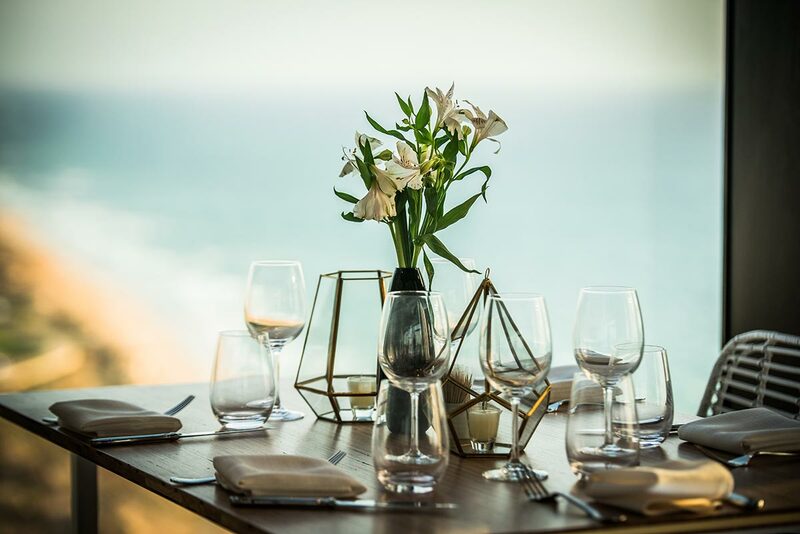 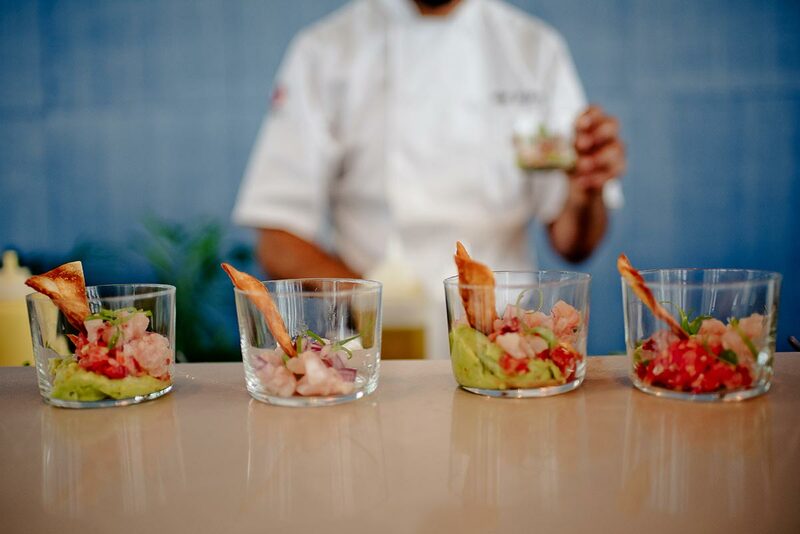 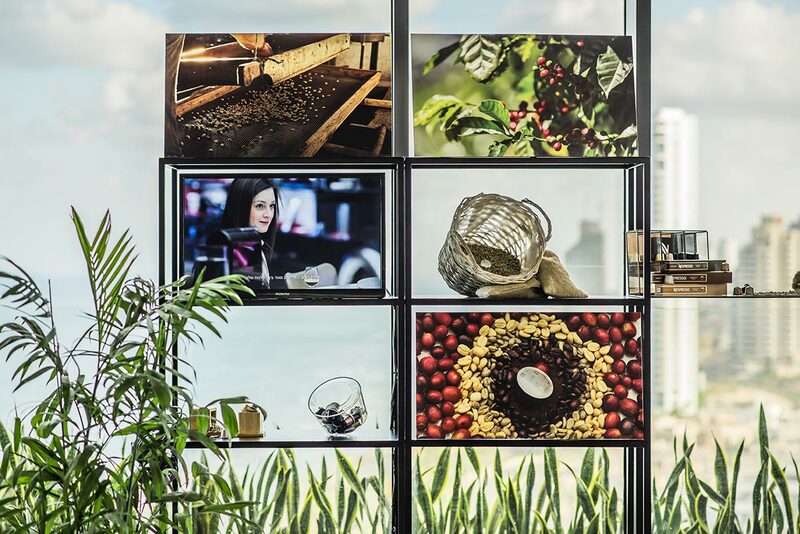 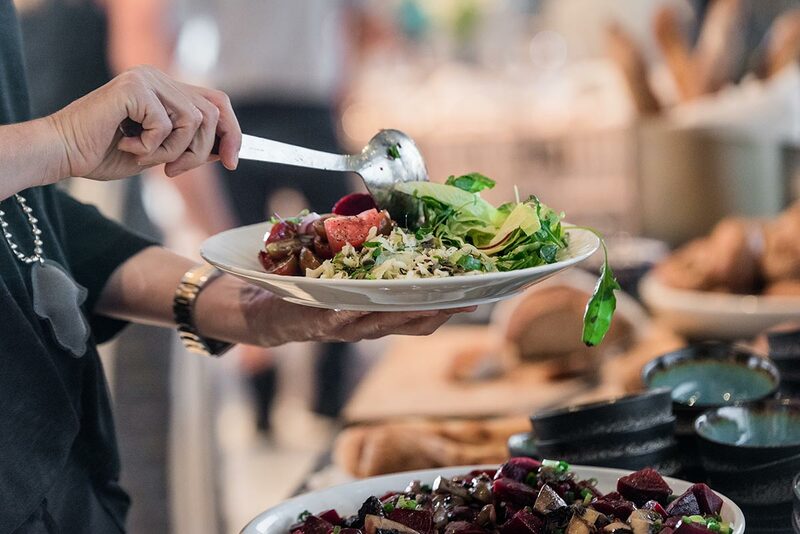 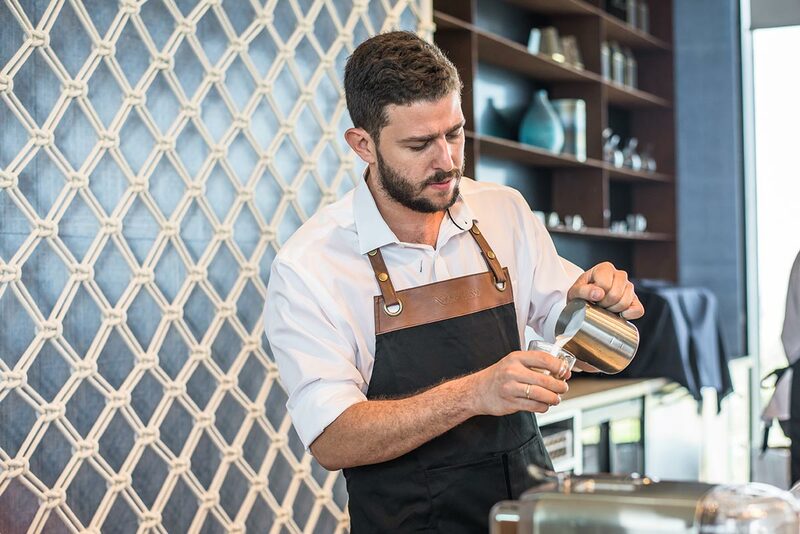 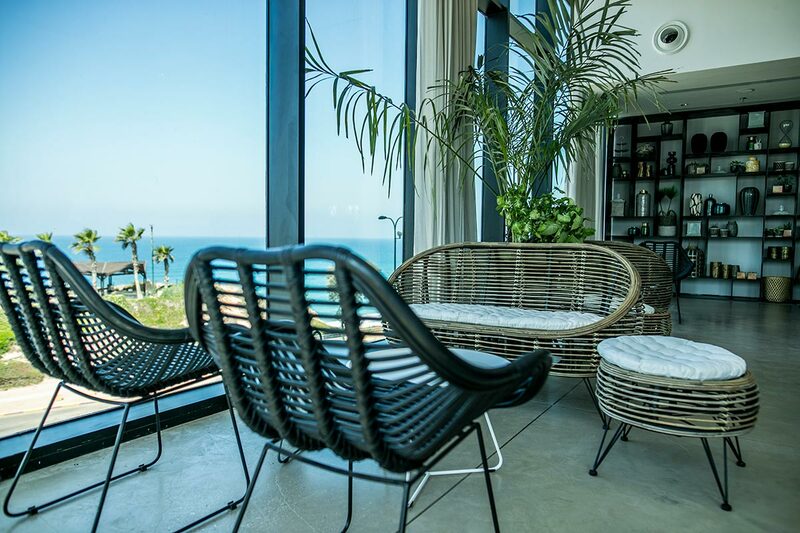 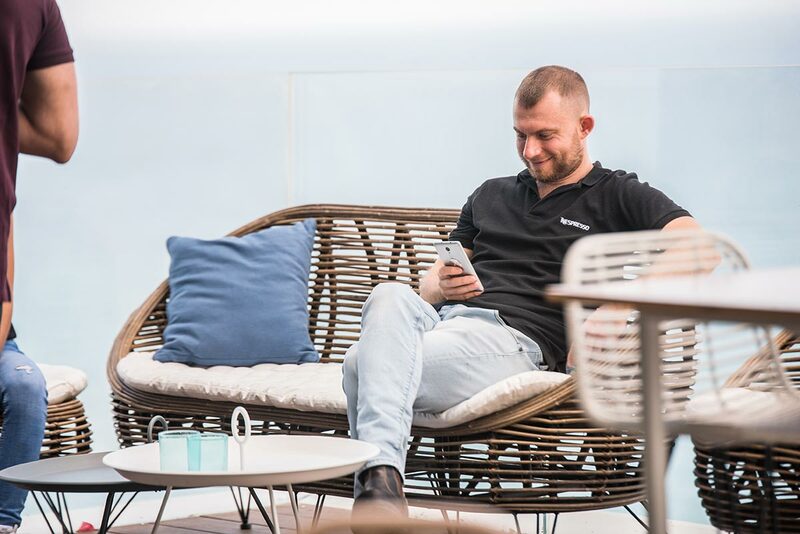 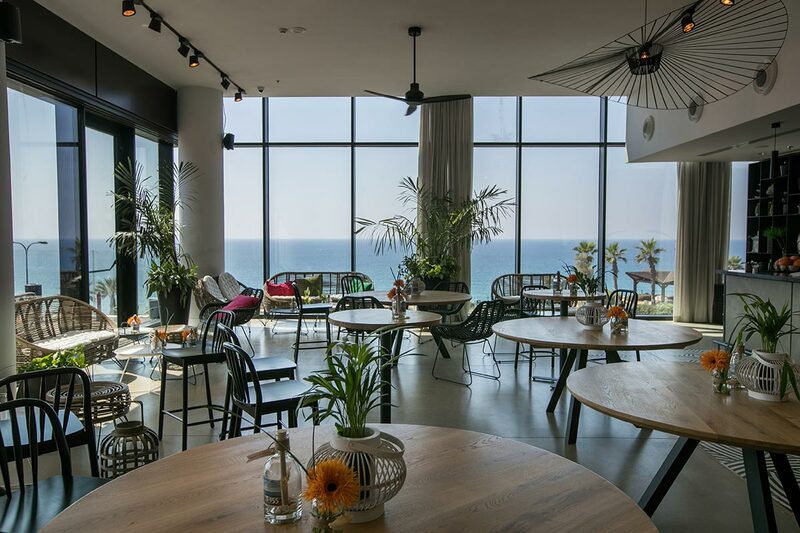 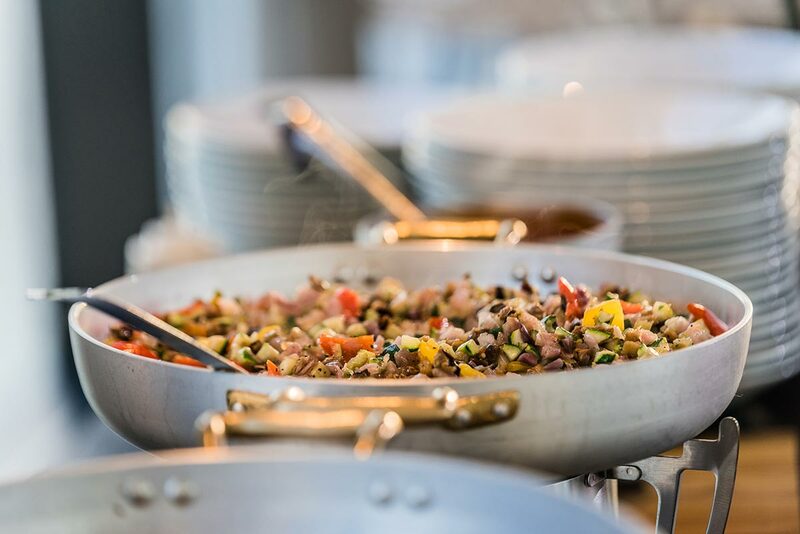 West Lagoon Resort Hotel on the beach, in Netanya, sets a new standard of design, culinary art and production in the business event field, with two new Jonah sites from Taam Vatzeva. 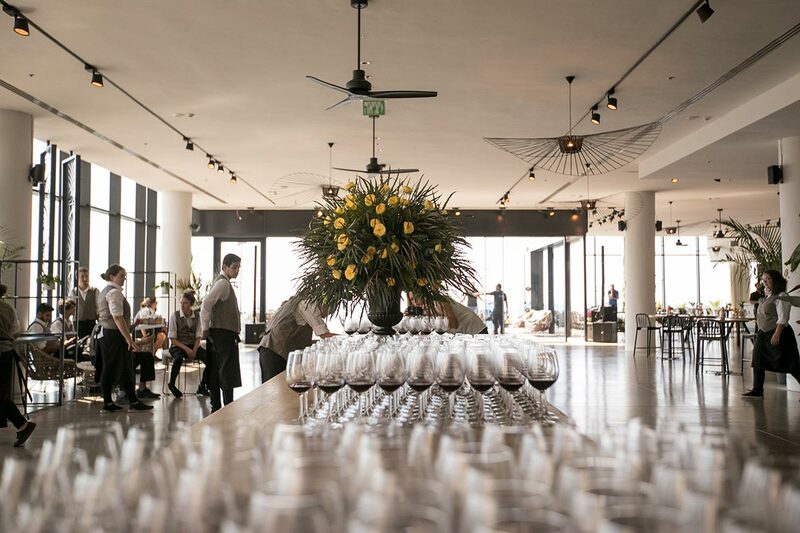 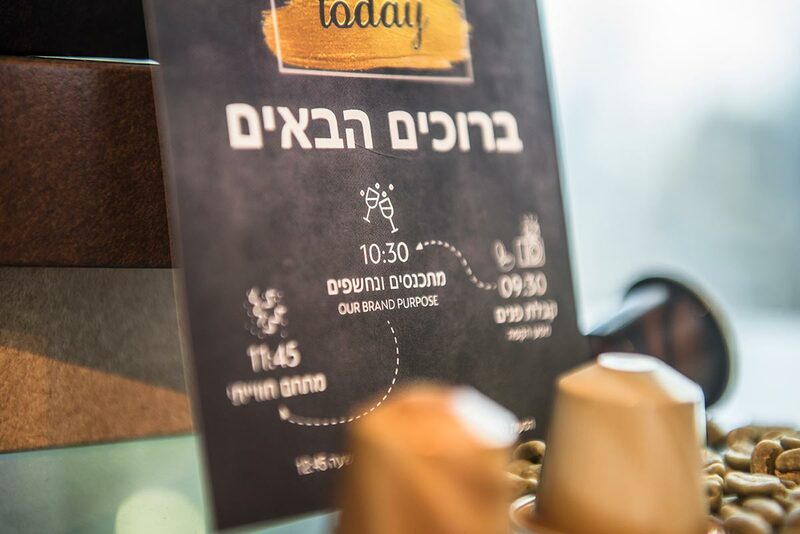 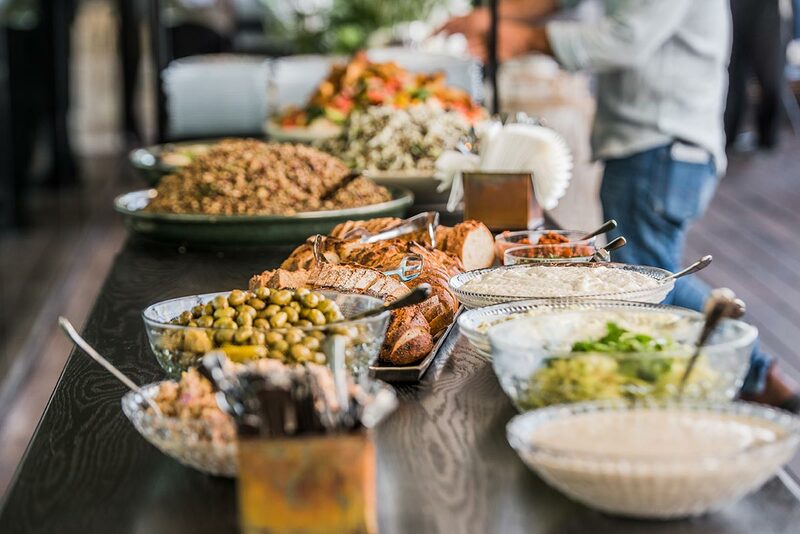 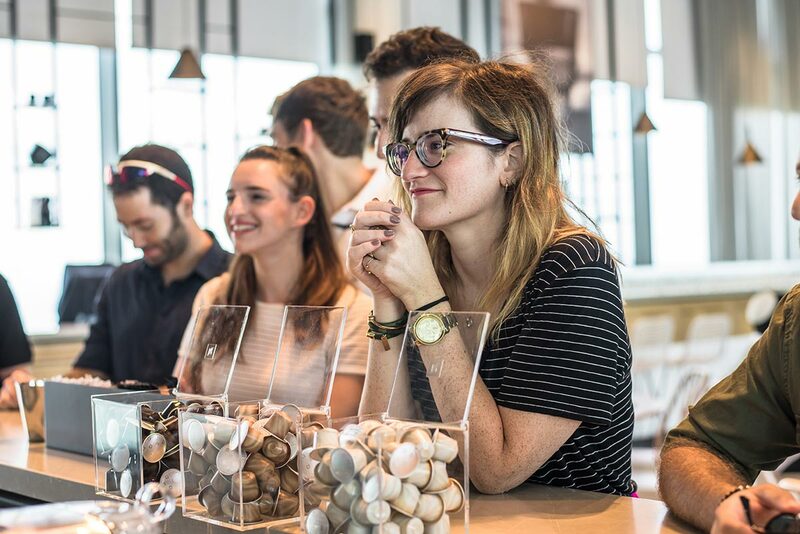 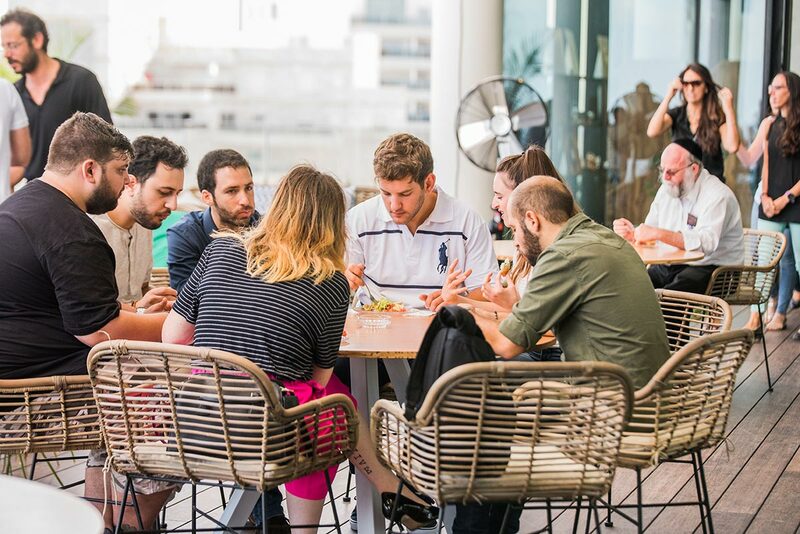 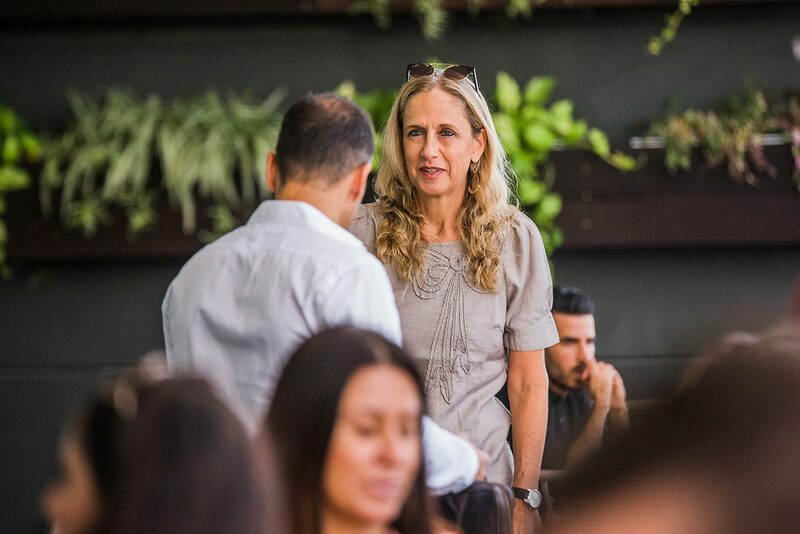 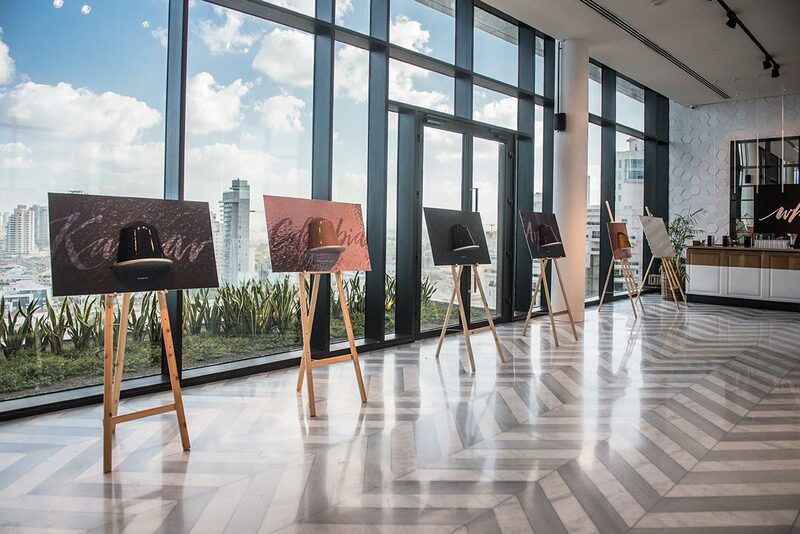 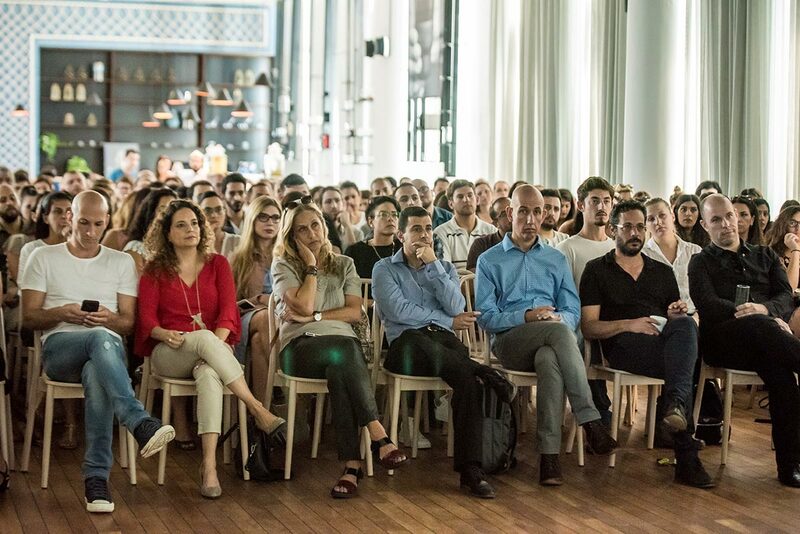 The meticulously designed and planned seats, with an innovative cuisine from the famous catering house, provide volume and presence for any business events, small or big, and places Jonah as a location which creates a new buzz in the business events’ field in Israel. 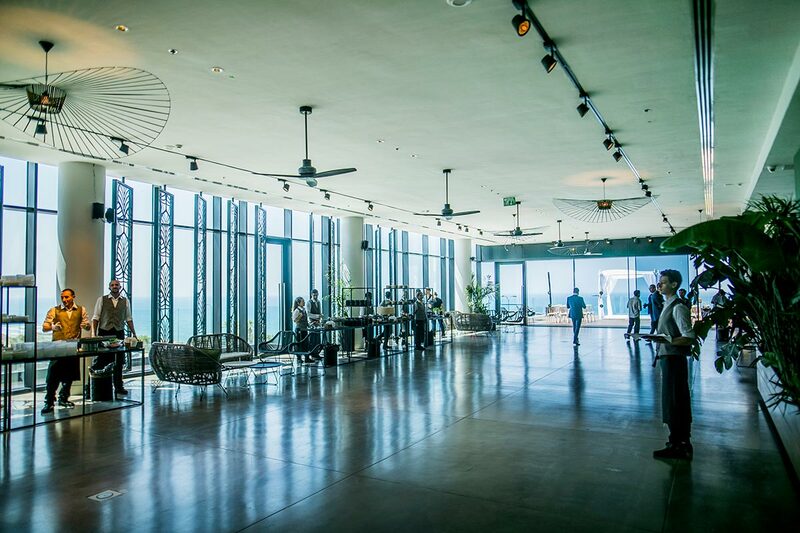 Two ultra-modern event sites, with view on the sea, in the center of the country. 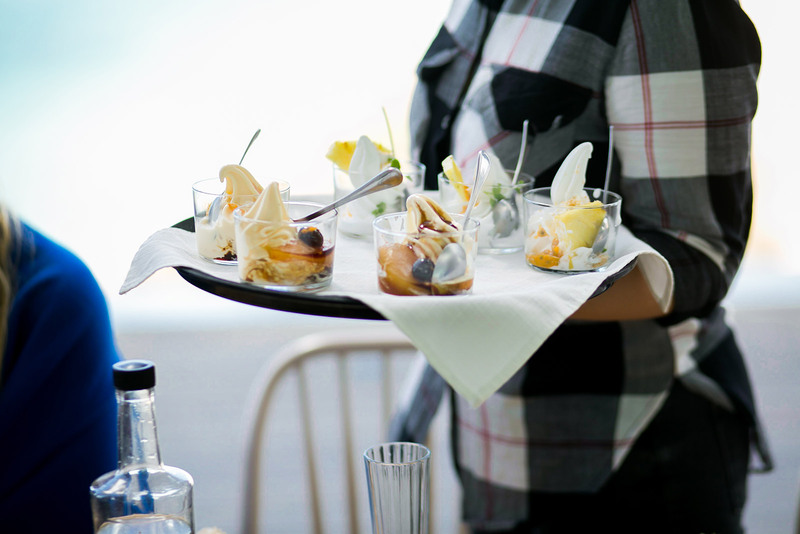 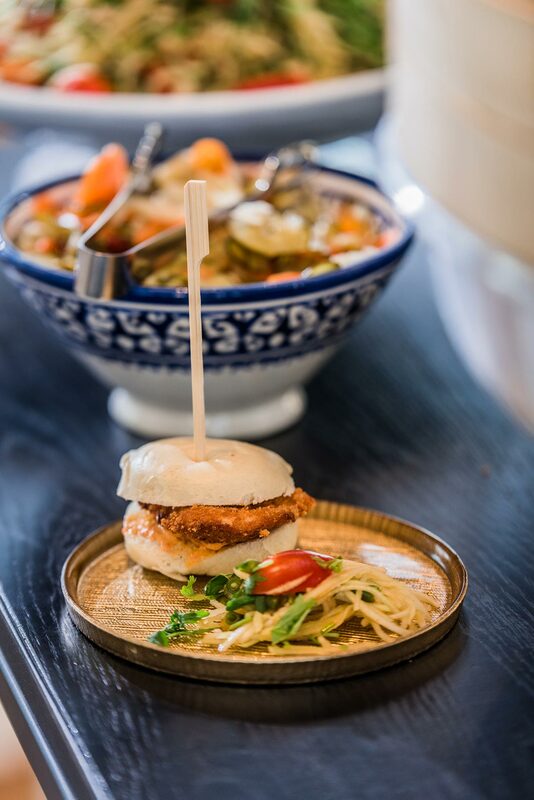 An innovative cuisine from Taam Vatzeva. 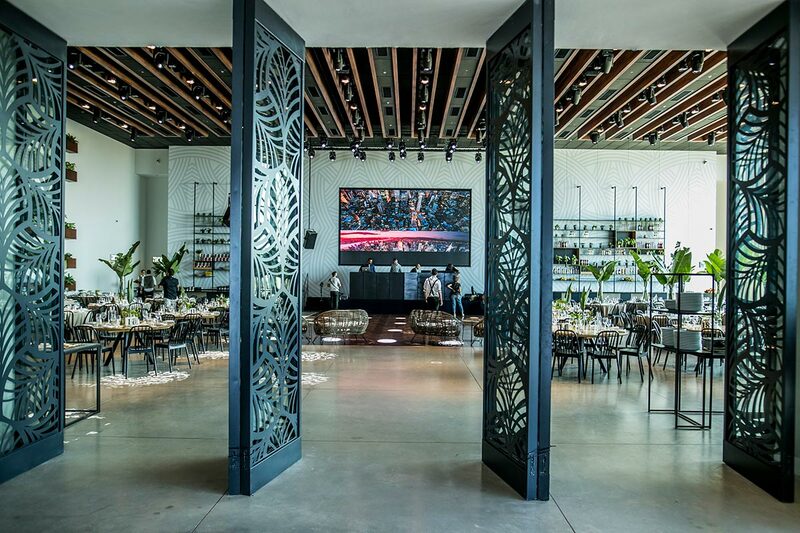 Sound, lighting and projection systems constituting the cutting-edge technology in the field of events. 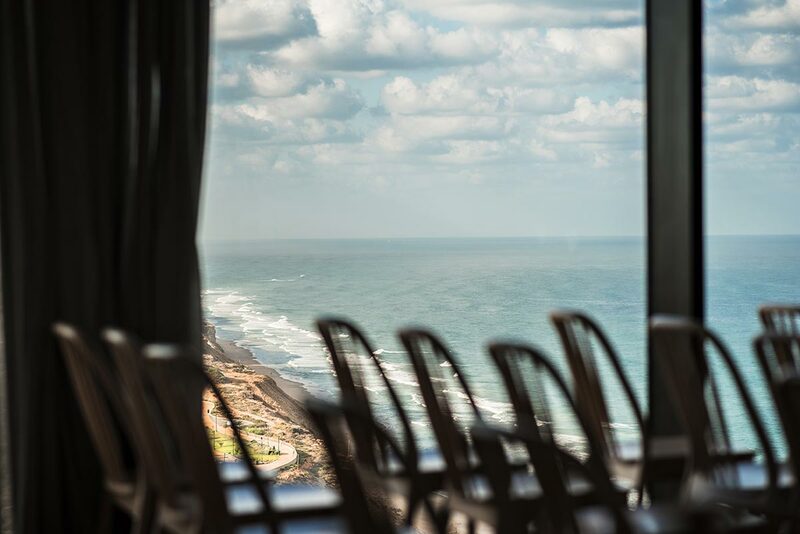 The event hall Jonah represents the perfect platform for producers and companies which require to organize conferences and business events and send a message to their clients that they deserve the best. 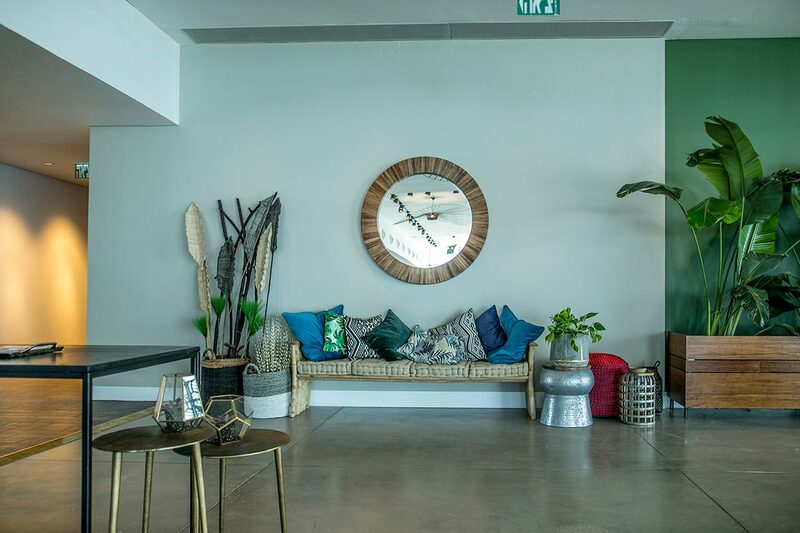 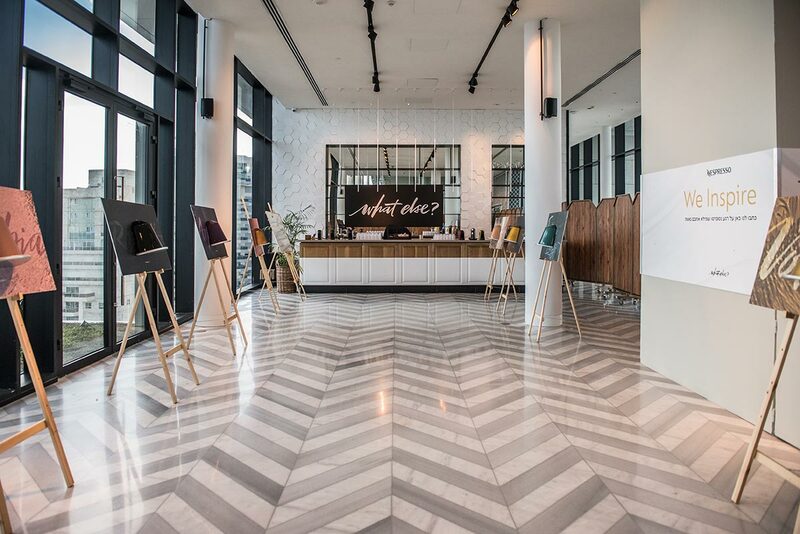 Jonah’s location, in a luxurious and modern hotel provides a perfect solution for events if the client wants to combine accommodation and entertainment and leisure activities, as part of the event. 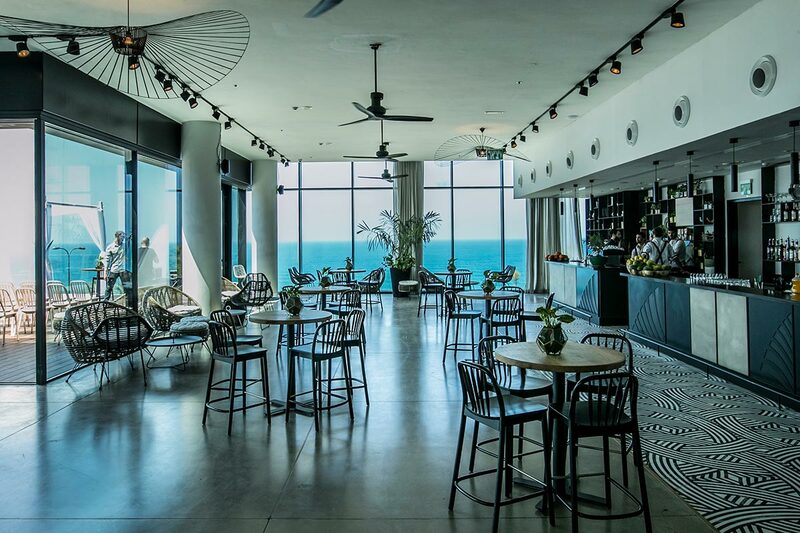 For events up to 500 guests, Jonah offers a spectacular space with a bar and an outdoor terrace, under the stars, facing the beach. 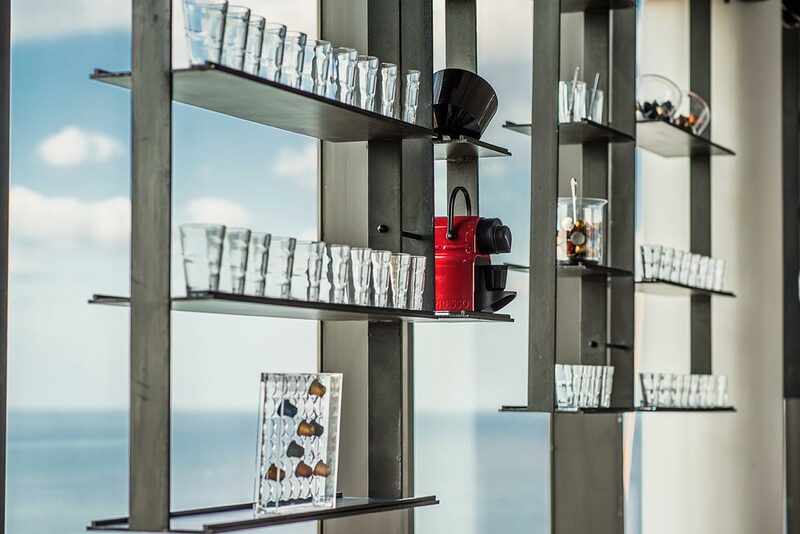 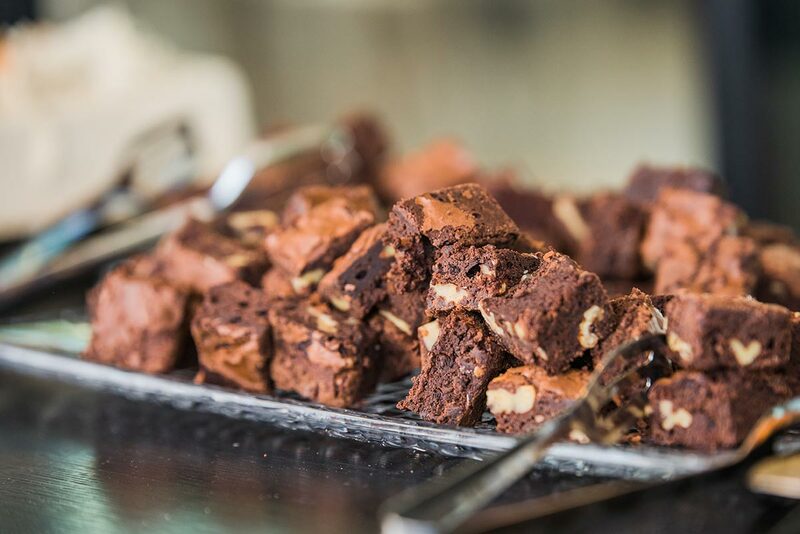 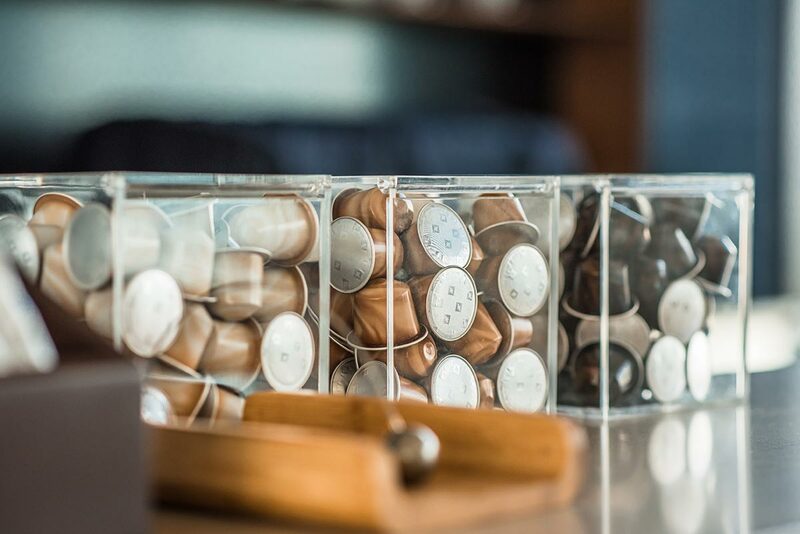 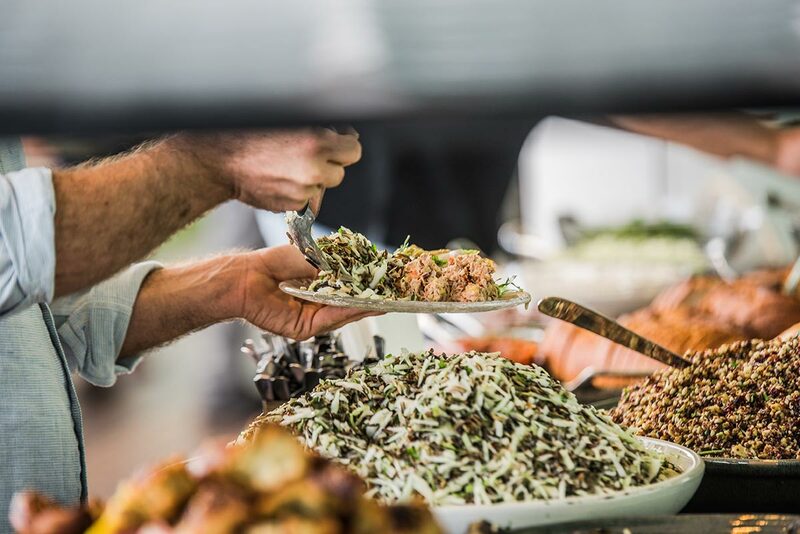 Every detail and corner on site are meticulously designed and give the guests the sensation that they are part of a design, culinary, service and music lifetime experience. 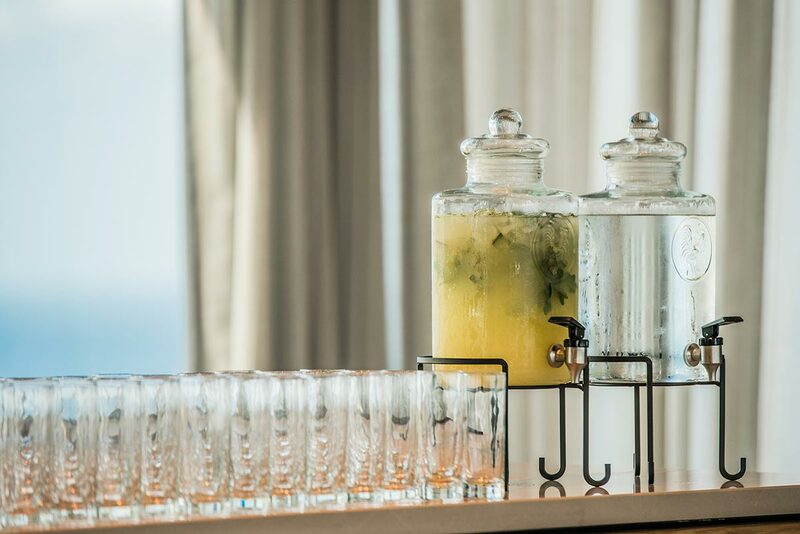 Suitable for conferences, clients’ events, galas and parties, year-end holiday season, exhibitions, press conferences launching, toasts, etc. 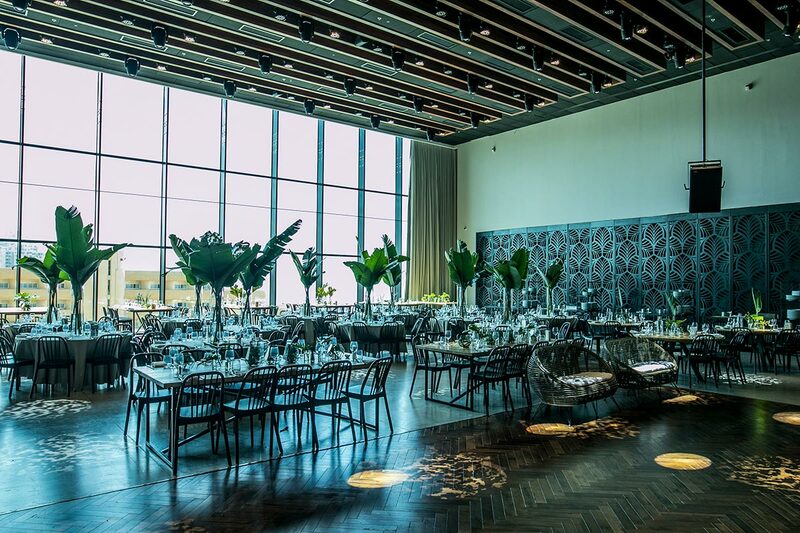 It can accommodate up to 500 guests seating around tables including a dance floor and up to 700 guests seating in an auditorium in front of a stage. 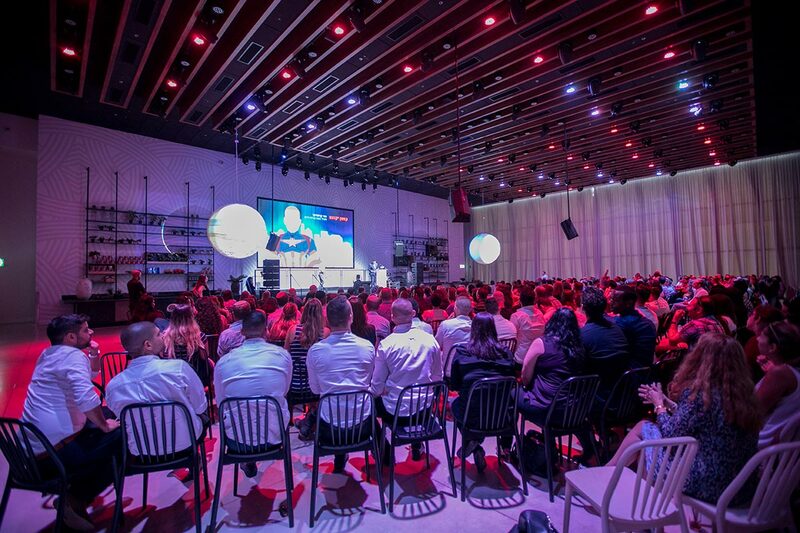 The complex includes – the most advanced audio and projection systems in the field, a platform and a podium for speeches, an option for stage for shows and option for splitting. 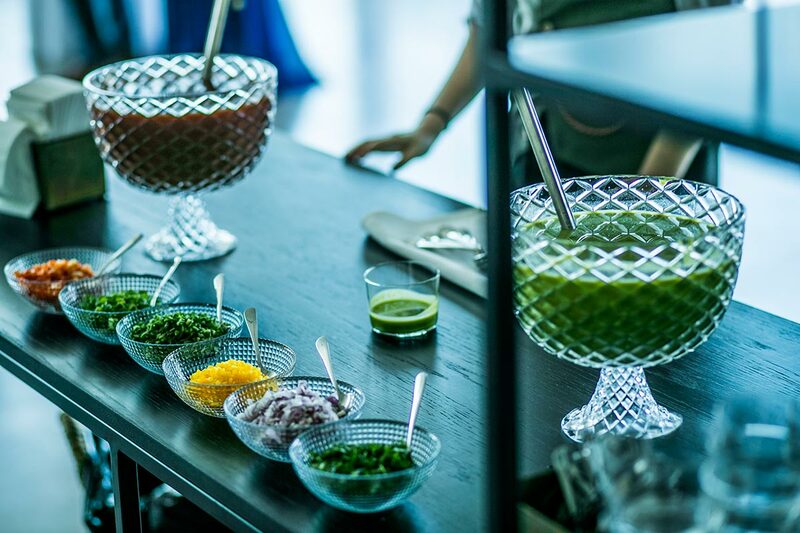 For events up to 300 guests, the complex offers the Jonah Club. 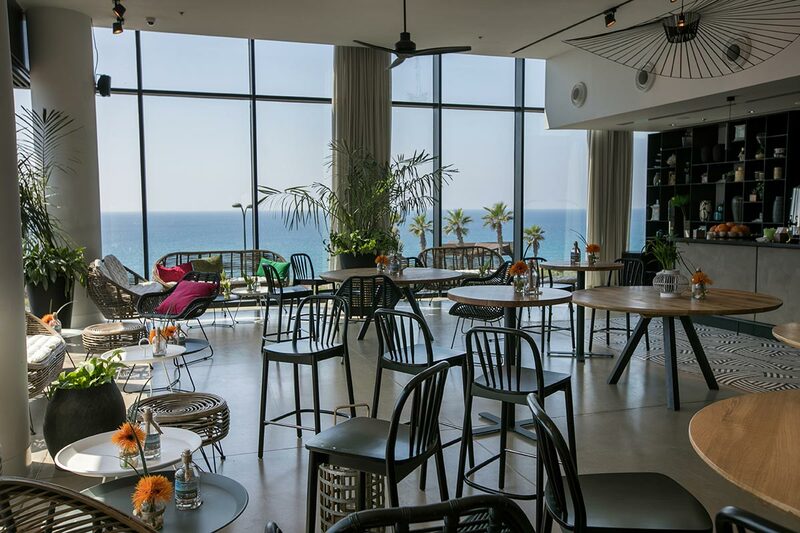 An event space on the roof, designed in a beach house style, of spectacular beauty, with a breathtaking view of the beach, sunsets and waves. 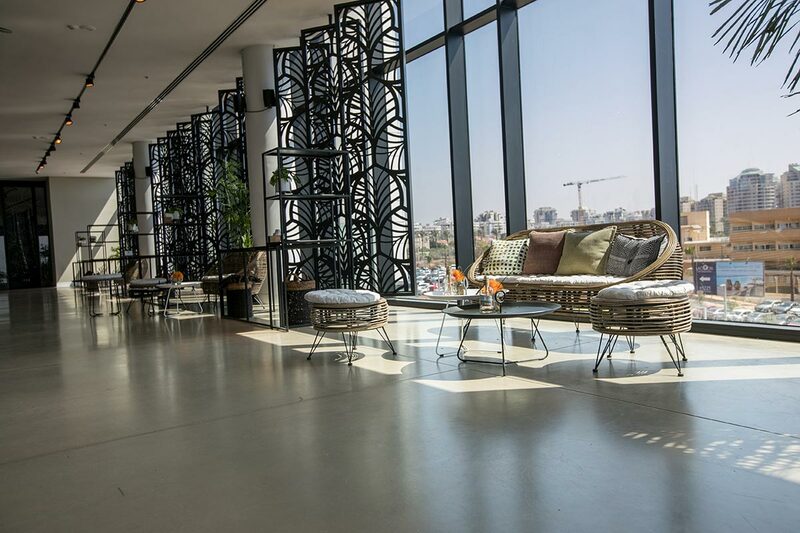 Under the stars, a spectacular terrace which serves as a reception area during transition and summer seasons, which we designed as our own roof garden. 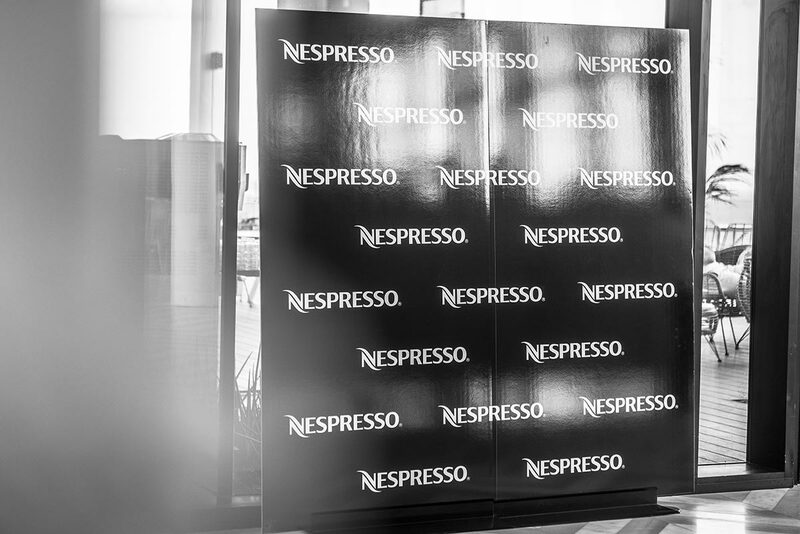 Suitable for unique events, executive and branding events, press conferences, outstanding events, special cocktails events, etc. 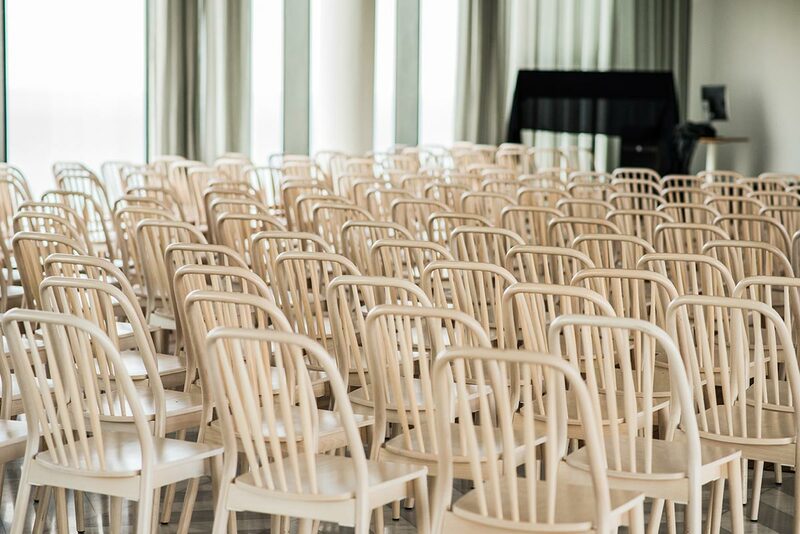 Suitable for up to 300 guests in alternative seating and up to 200 guests in theatre seating in front of a stage. 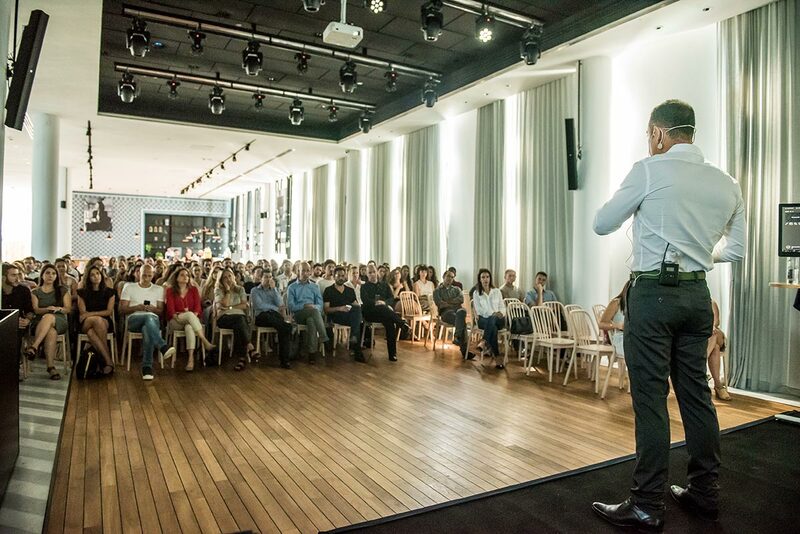 The complex includes audio and projection systems, a speech platform and a speech podium.